The 33rd edition of the Melbourne International Comedy Festival kicked off last Wednesday, and will provide unlimited laughs until April 21. This year’s program features more than 600 shows and 7,700 comedians from Australia and abroad. While the Melbourne Town Hall is at the heart of the festival, other venues hosting performances include: the Athenaeum Theatre, on Collins Street; ACMI, in Federation Square; The Forum; Trades Hall; Mantra on Russell; and The Palms, at Crown Casino. 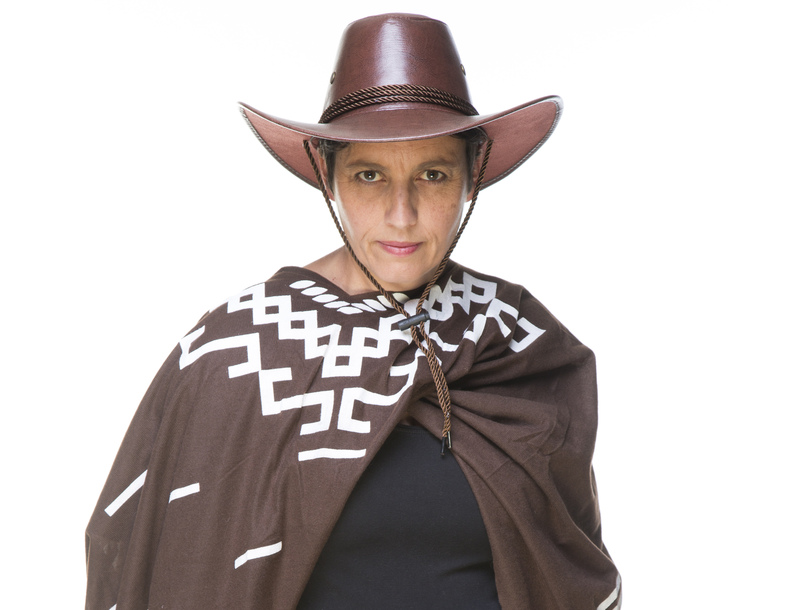 At The Coopers Malthouse, in Southbank, Italo-Australian comedian Tanya Losanno will perform her new show, The Good, The Bad and The Elderly. In the show, Losanno describes what it’s like to be part of the Generation X, otherwise known as the “Sandwich Generation” which refers to a generation of people who care for their ageing parents while supporting their own children. Born in Australia to Italian parents, Losanno draws on her heritage in the show to recount this part of her life. “Both my parents have got seven brothers and sisters each, so I’ve got 35 first cousins,” she says. Losanno recently moved from Melbourne to her hometown of Canberra, to be closer to her family and raise her children with their grandparents nearby. The talented comedian uses her personal experience since moving back to Canberra to focus on the concept of the Sandwich Generation, exploring the pros and cons of her current situation. “Anyone with parents or who are in a similar situation can relate to the story,” Losanno says. Drawing on The Good, The Bad and The Ugly and the music of Ennio Morricone, Losanno’s latest masterpiece demonstrates what happens when a middle-aged cowboy tries to care for two old cowboys, and is sure to have both parents and children in stitches. “The show pays homage to my parents and we’ve got some funny stories to tell,” Losanno says. The Good, The Bad and The Elderly will show at The Coopers Malthouse, Shell Room, every night of the Melbourne Comedy Festival. For more information or tickets, visit the festival’s website. This story appeared in the Thursday March 28, 2019 edition of Il Globo.